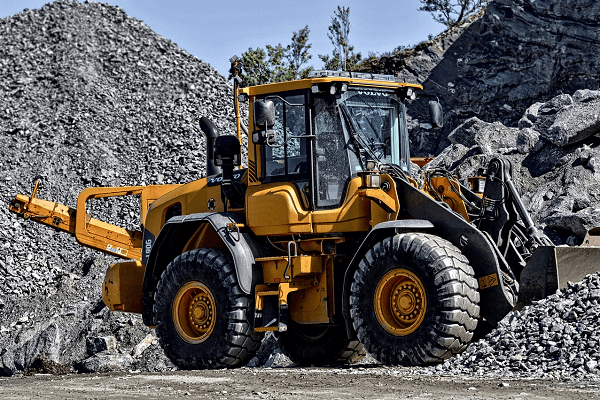 Choosing the right construction loader is important because it impacts the productivity of your construction business. With a range of different types of construction loaders to choose from, it can be difficult to identify which one is best for your company. The tasks you need to get done will affect the type of equipment you require. Make sure that you invest in good-quality equipment that delivers a reliable performance. You can find construction loaders for sale on Truck & Trailer. The backhoe loader is a common piece of equipment for a good reason. This type of construction loader will make a valuable contribution to your construction business by increasing the efficiency of digging. It also comes in handy when you need to move dirt. 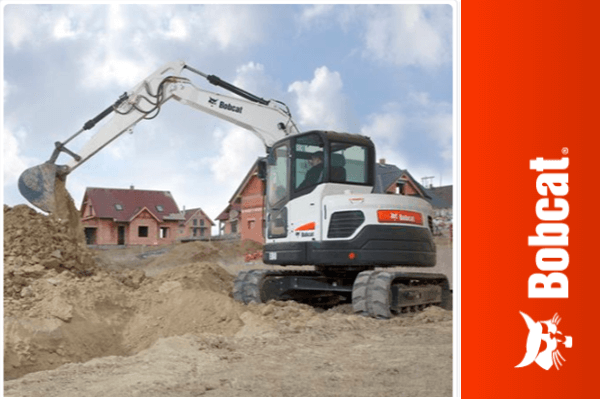 Its compact size adds to its appeal as it’s easier to manoeuvre even on smaller construction sites. 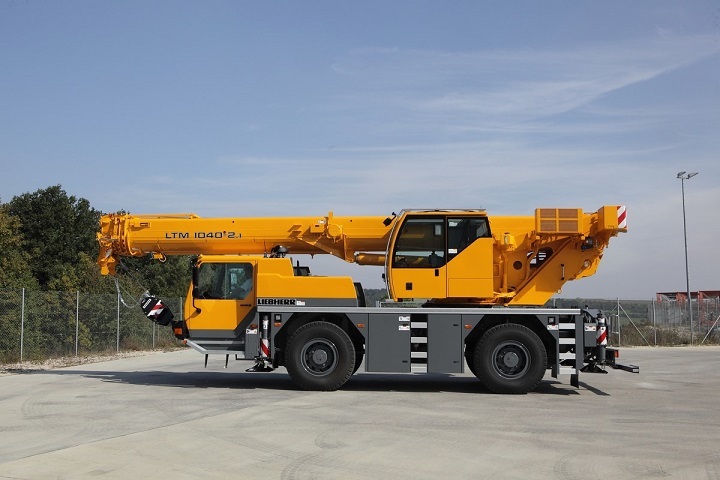 Its design allows the operator to have more accurate control and attachments increase the capabilities of this machine. Available attachments include hammers and stump grinders. You can use a bucket attachment to relocate heavy items on your construction site. Bulldozers can be used for a diverse range of tasks, which is why they’re popular in the construction industry. These machines can be combined with blade and ripper attachments to get jobs done efficiently. 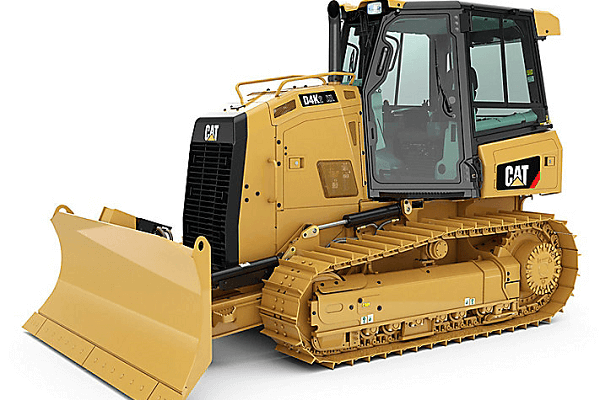 Excavating, loading, ditching, and grading are just some of the suitable applications for bulldozers. The large tracks on these machines provide enough traction to complete tasks on hilly terrain. As the tracks are large, the width distributes their weight, increasing their ability to operate in sandy conditions. Their durability makes them suitable for use in your construction business. You can even replace the front blades with other tools to extend the capabilities of your bulldozer even further. The great thing about buying a skid steer is that there is a diverse range of attachments available for these machines. These construction loaders are fitted with wheels, so they can be used in rough conditions on uneven ground. They’re available in different sizes, which means that you can choose a variation that best matches the tasks your construction business carries out. The versatility of a skid steer loader ensures that you get the optimum return on your investment when you buy these machines. The standard model can be used for grading and levelling. It’s also a useful tool for debris removal as transportation of heavy materials. A broom attachment is useful when you’re clearing debris and a ripper makes breaking up hard ground easier. Auger attachments can be used to dig deep holes. 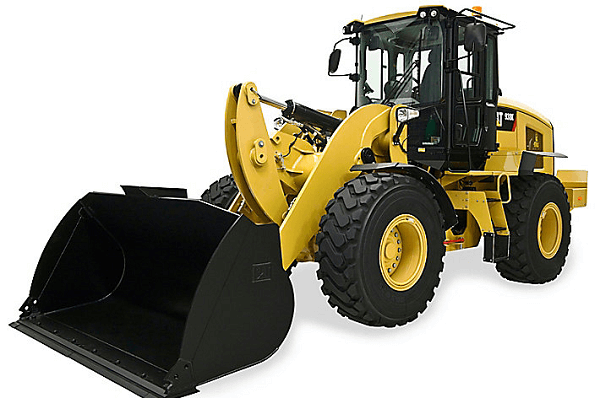 A wheel loader is used to move heavy materials from one location to another on your construction site. It can be used to lift a range of materials, including gravel and rocks. These machines make shovelling effortless even under tough working conditions. Their versatility is combined with their huge capacity to deliver impressive results. They’re useful in the preparation phase of construction jobs as well as for digging. The size of their bucket has an impact on the size of jobs that they can carry out. The larger the wheel loader, the bigger the bucket it has. 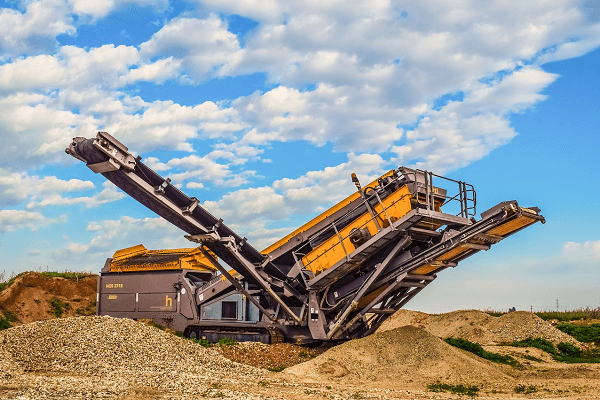 The machine’s front arm can be moved vertically, which makes it easy to dump materials from the bucket. Check what safety features the machine has before you buy it, to reduce the risk of injury on your construction site. 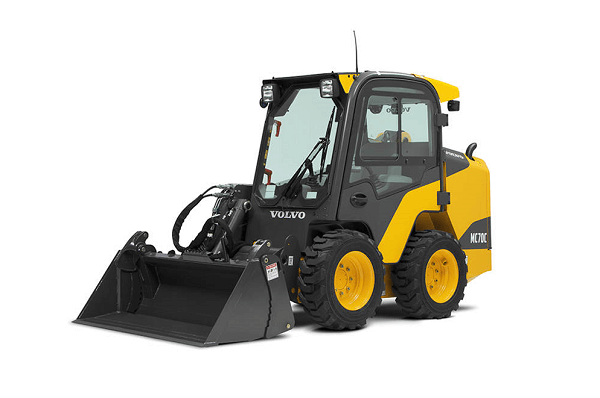 Boost the productivity of your construction business by investing in a durable loader. Their versatility and durability make them worth the initial outlay of capital. You can find a variety of loaders for sale at competitive prices on Truck & Trailer. 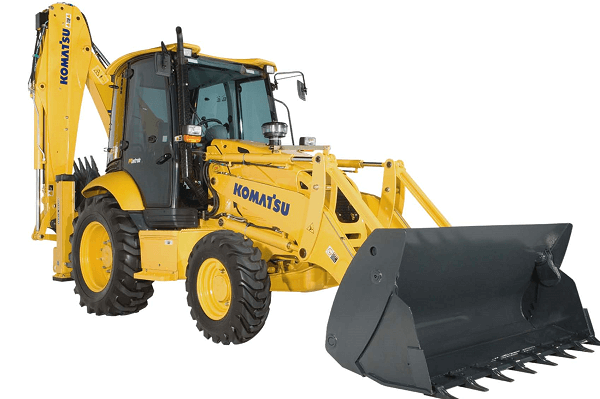 Investing in the right construction loader dramatically boosts the productivity of your business. 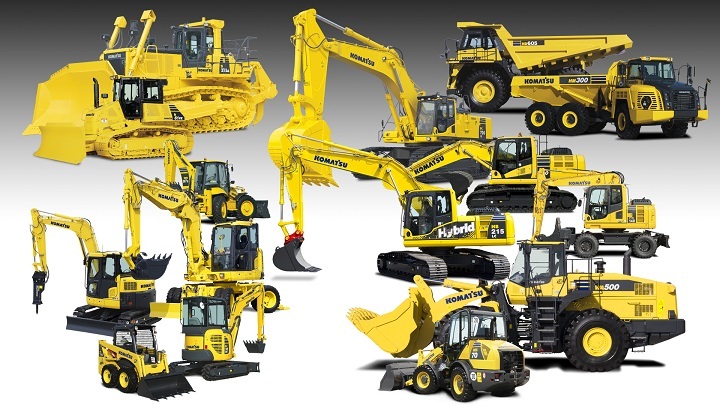 Find out which loader best suits you and your business.